Description: Black & More project managed the design and construction of the rectification and upgrade to the Pascoe Crossing. These works were funded by QRA (NDRRA), CRF and Council. 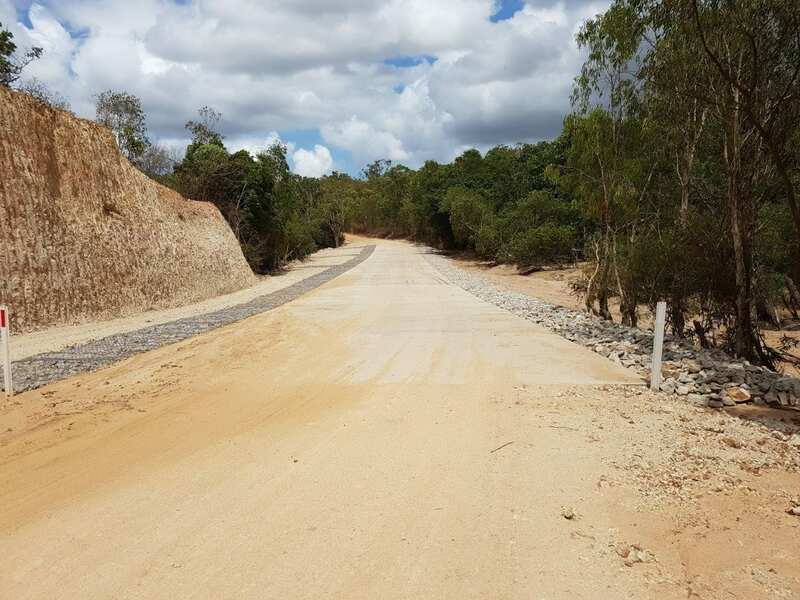 This crossing is a vital link on the only access Road into Lockhart River.